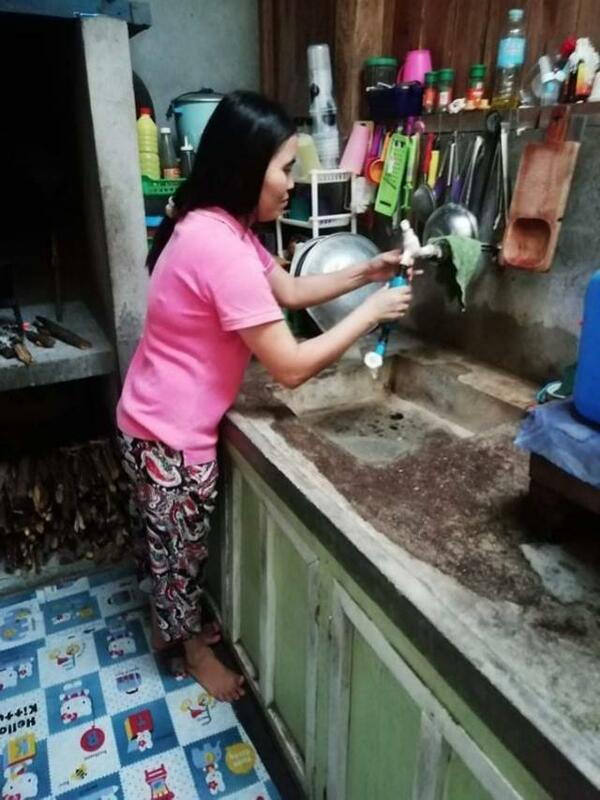 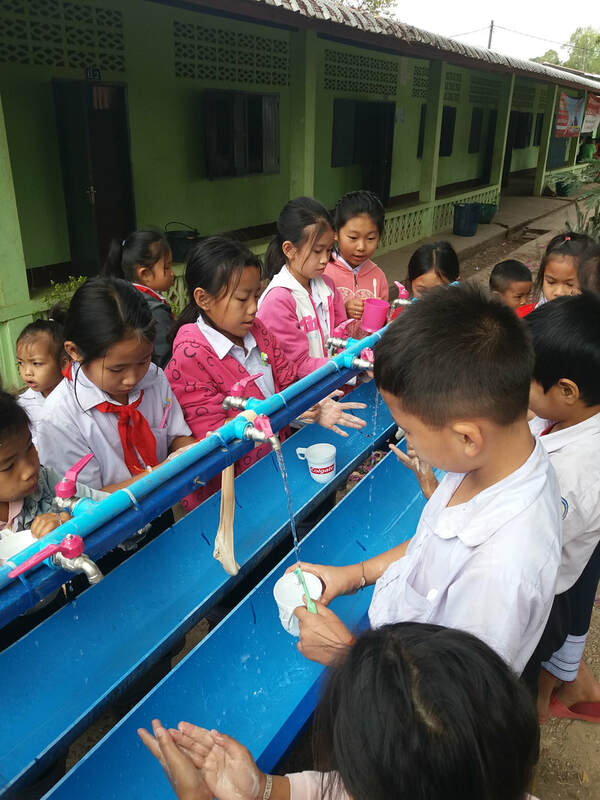 Make a Donation to our "Handwashing Stations for Schools Project"and we will transport andinstall a beautiful handwashing station that is has 8 meters of trough and up to24 spigots at a primary or secondary school in Lao. 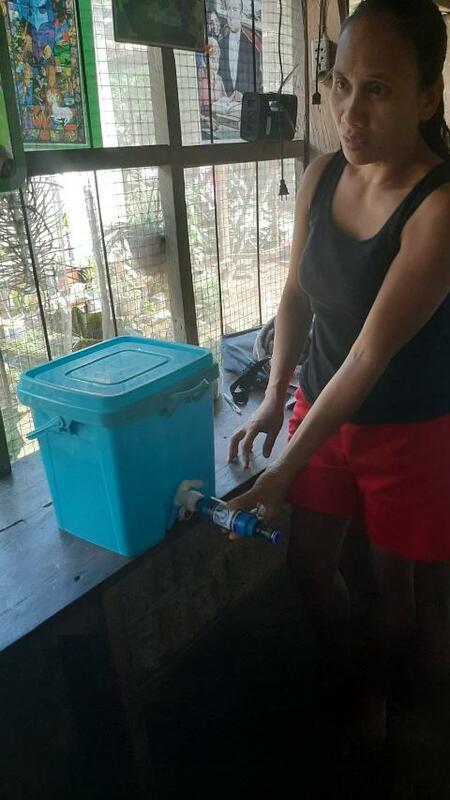 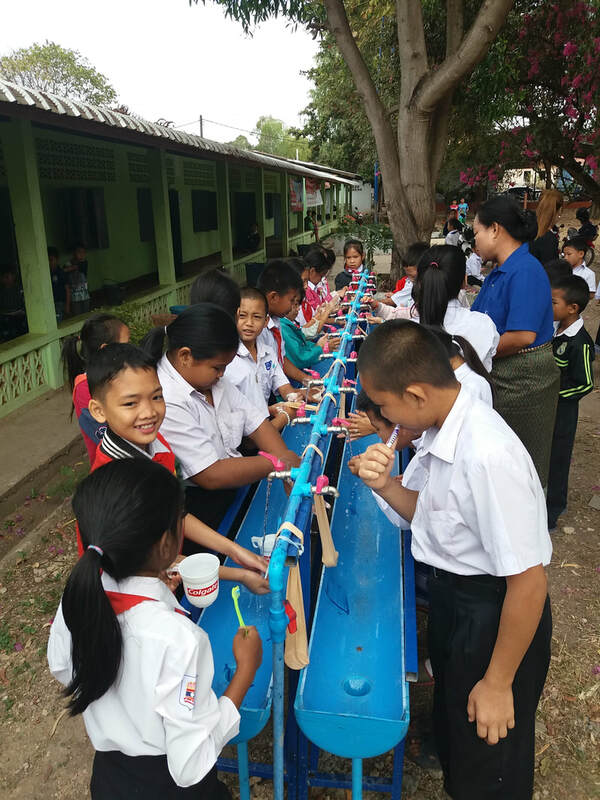 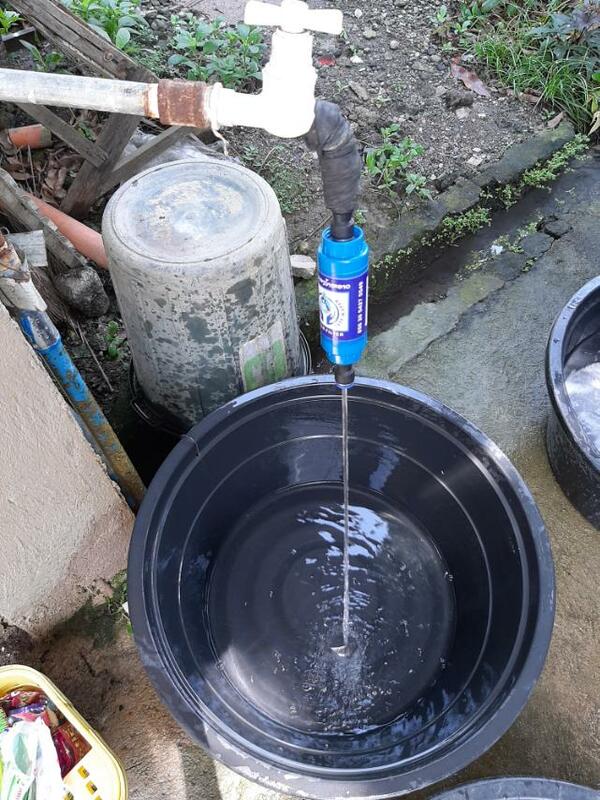 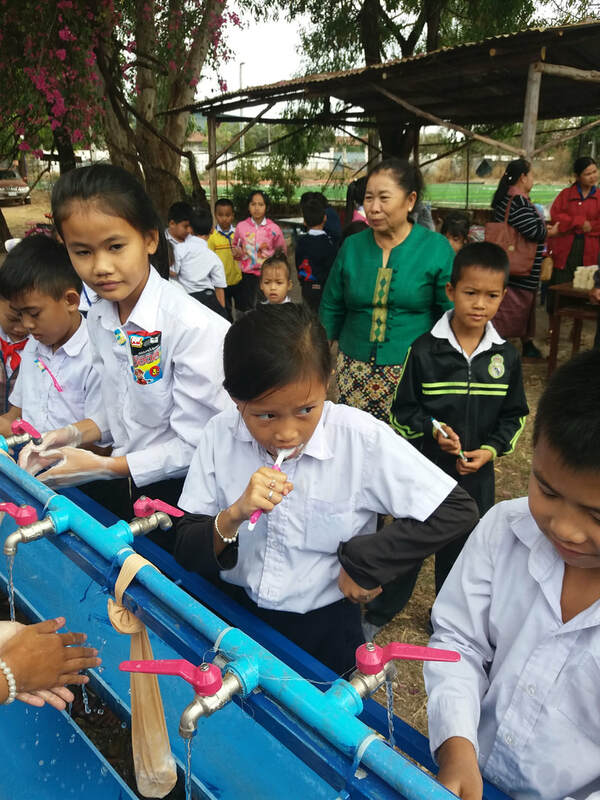 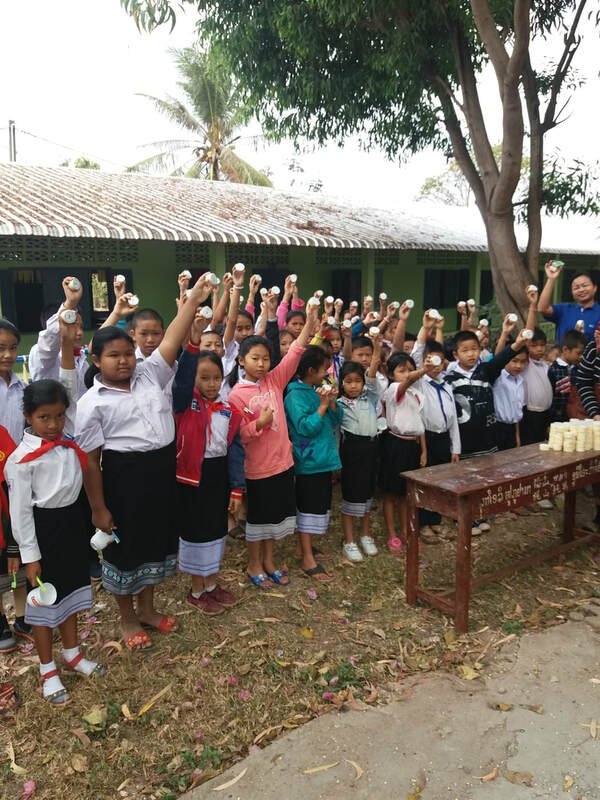 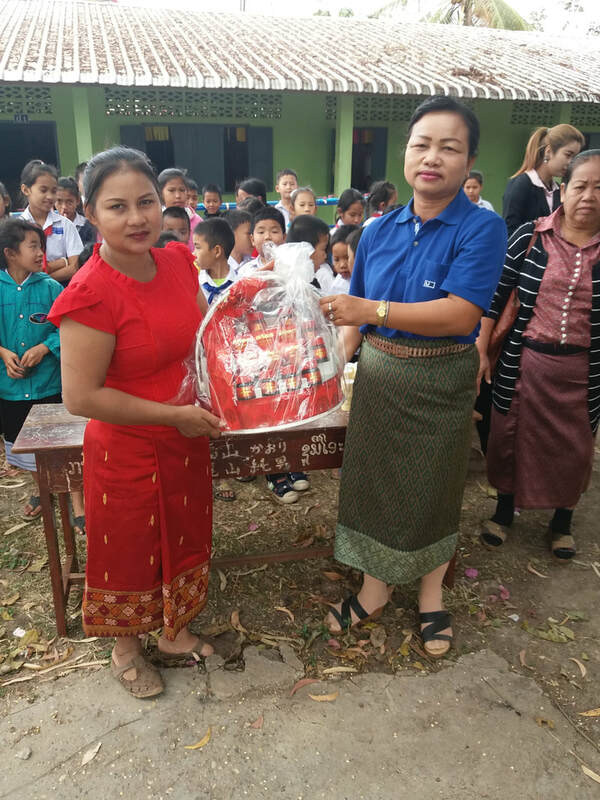 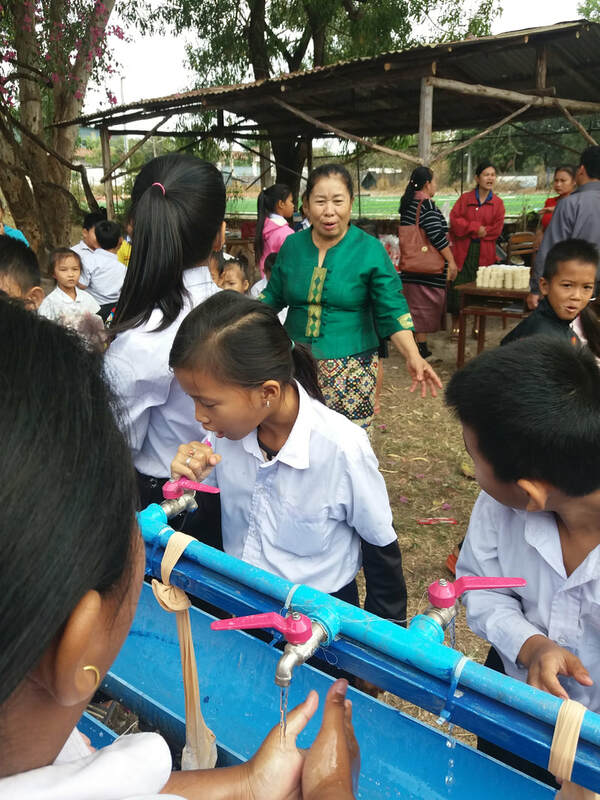 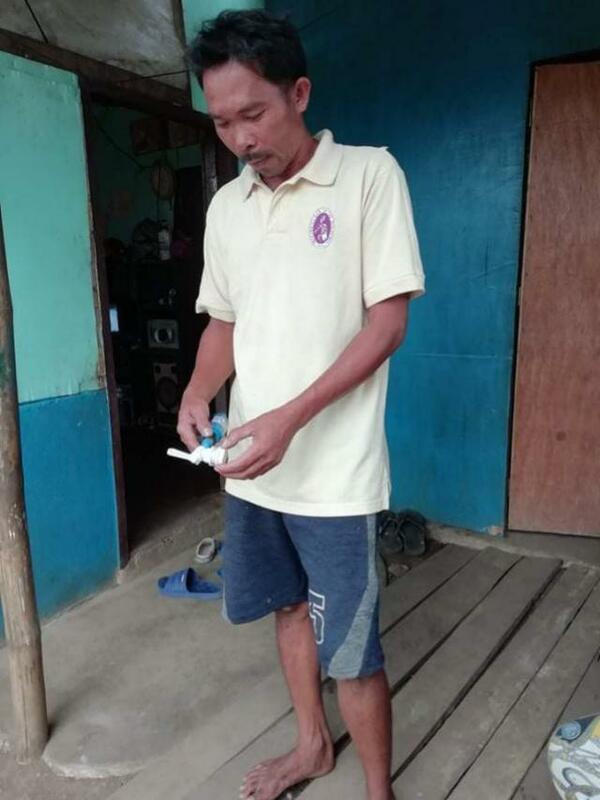 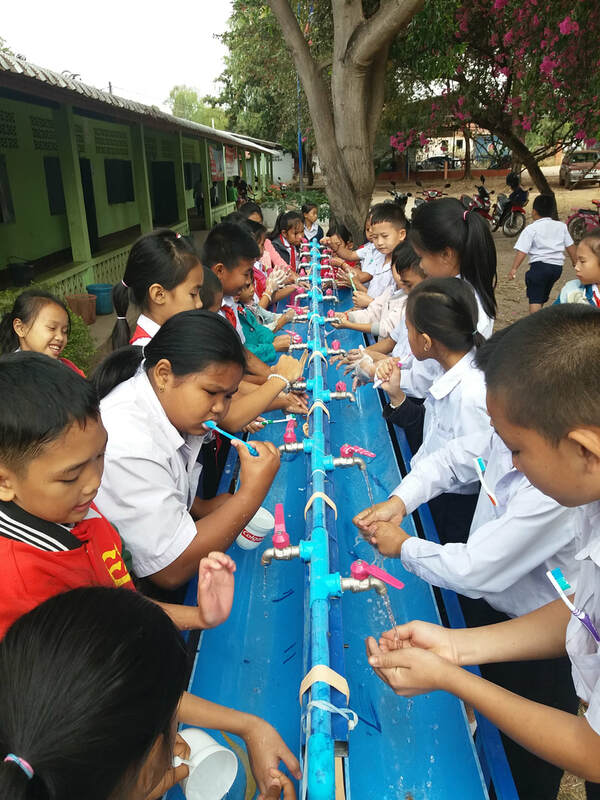 Make a Donation of a sustainable Handwashing Station and we will transport and install it on the school property.The station has 4 meters of trough and up to12 spigots at a primary or secondary school in Lao. 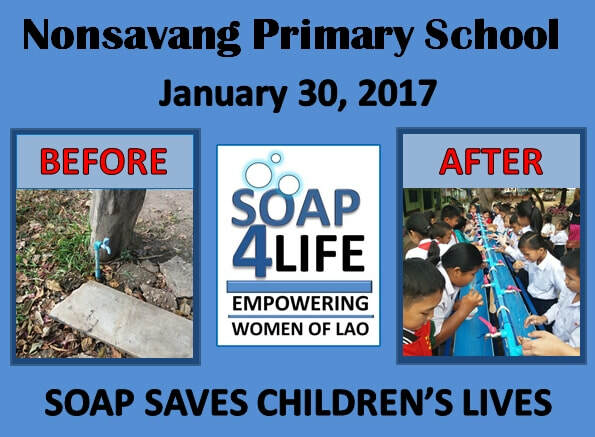 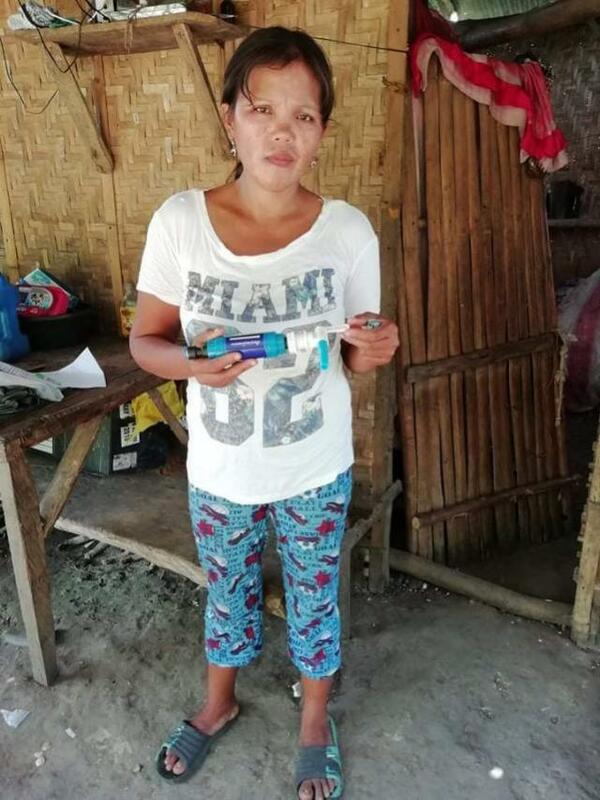 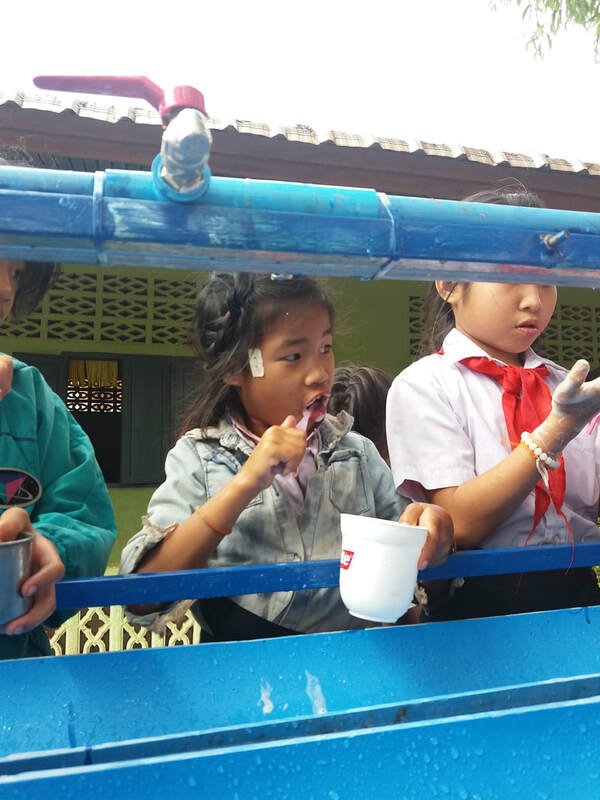 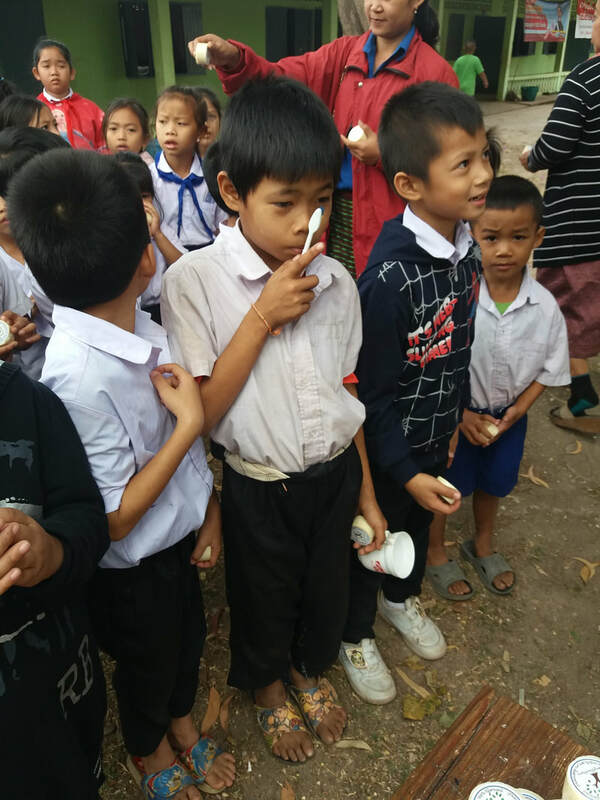 ﻿Make a Donation to our Handwashing Stations for Schools and we will transport and install a beautiful handwashing station that is has 2 meters of trough and 6 spigots at a toilet at a primary or secondary school in Lao. 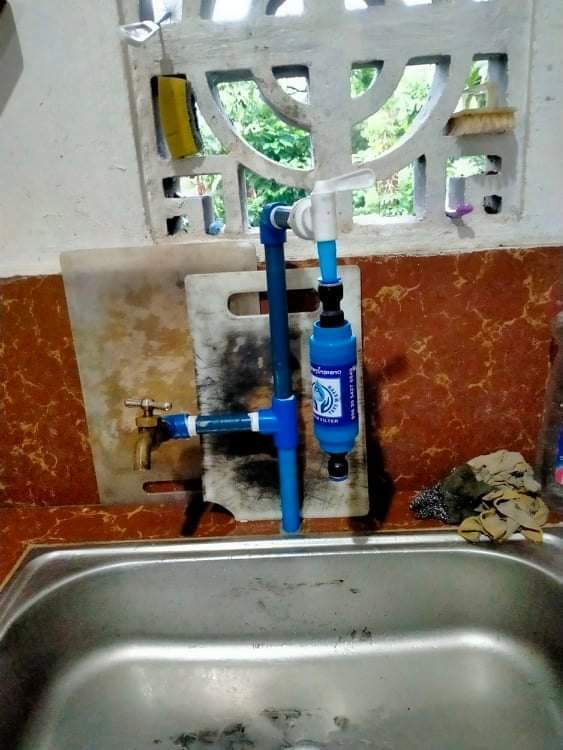 This is the most important station we install as it is always placed at the toilet so that the children can see and use it upon exiting the toilet.